Have you, like me, been voraciously reading all the advice for self-published authors on how to actually sell your books? 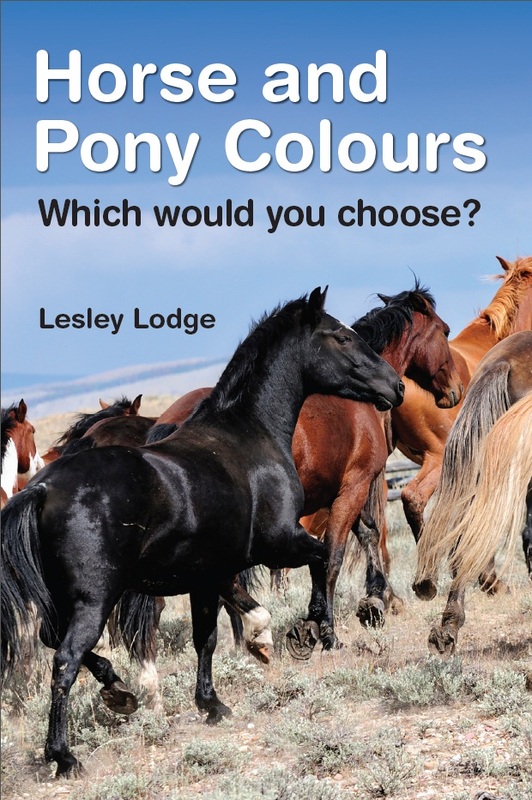 My problem is that my books (about horses and film) present a bit of a cross-genre quandary and so are a bit more difficult to market. I’ve been pursuing all the advice about building up social media (shame I didn’t start before publishing…) and so on and I’ve advertised in the horse media and in the film media. I even took out an ad in the UK Sunday paper The Observer but that was definitely not a good return for the cost in my case despite its millions of readers. A lot of the advice around is along the lines of “go with giveaways”. Amazon’s Kindle Select programme allows you to do just that with the ebook version of your book and you can do it with paperbacks through Goodreads. I’ve done both but got very little back in terms of reviews (though they can lift your book up a little in the ratings and you can make useful connections on Goodreads). Anyhow, the latest thing I’ve tried is Story Cartel – and so far, it’s looking good. Story Cartel offers readers free books in return for an honest review. Story Cartel comment that they are “a home to any kind of book you could imagine, from nail-biting thrillers to tender romance novels, serious literary fiction to self-help non-fiction”. It does cost ($30 – or under £18 at current exchange rate). It’s important to point out that Story Cartel isn’t about buying reviews. It isn’t about manipulating people into giving your book five-star reviews. But remember, even low star reviews can help your ratings on amazon (and if all your reviews are 5 star, conspiracy theorists might think they’re all written by your relatives…). Anyway, I’m part-way though the 3 weeks my book is on free offer for and so far I have garnered more reviews than I did with Goodreads and for half the cost. So right now, if you too need more reviews, I’m recommending giving Story Cartel a go. (Watch this space to see if it gets better by the end of my 3 weeks). 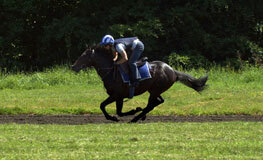 If you like horses, racing or classical music – or all three – do check out Run for Glory – Ode to a horse. It’s a fictional account of a race horse from foaling to a tremendous win. Director Ahmed Jamalat was inspired by fabulous Derby winner (1994) Erhaab. Erhaab’s win is said by the experts to have been a particularly exhilarating win. I missed that one – are there any readers out there who saw it and can confirm this (or otherwise)? The film shows a mix of ups and downs in the life of the horse and his owners. I think the film’s particular success comes through his use of music to enhance the audience’s emotions. It’s set to two movements of Beethoven’s Symphony No. 9 ‘Choral’ from the Berlin Philharmonic Orchestra (conducted by Herbert von Karajan).